A seven night yoga and surf retreat. Stay at a villa with ocean views, a short walk to the waves! 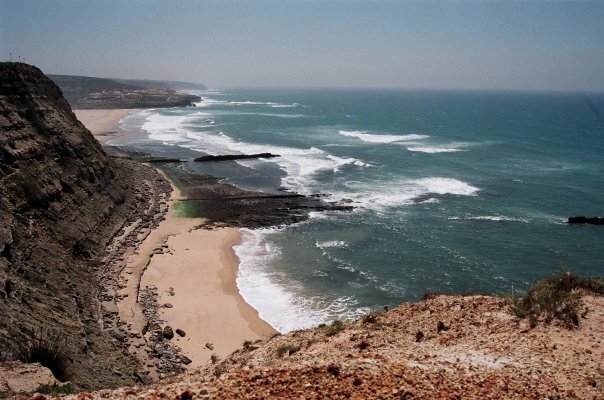 This retreat is set just outside the seaside community and world renown surf destination Ericeira, Portugal. Relax in the pool between surf sessions and practice yoga daily to bring your body and mind into balance. Surf in a fun and supportive atmosphere at a mellow wave ideal for learning or improving your surf technique. Indulge without guilt in healthy, fresh and nourishing vegetarian and seafood fare and experience the flavours of coastal Portugal. Explore a local winery and enjoy an afternoon of wine tasting, tour a local art gallery and get inspired by their repurposing of ocean refuse into works of art. 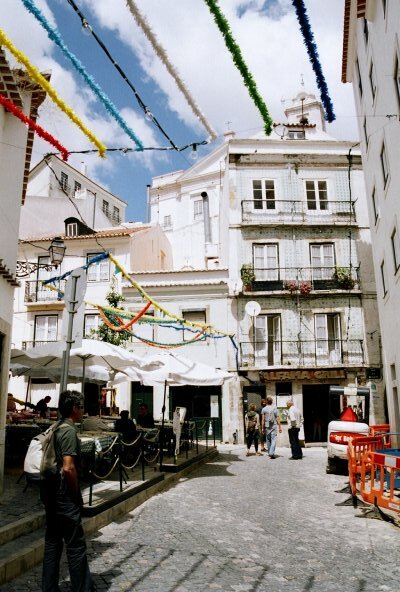 Immerse in Portuguese culture and enjoy the relaxed pace of life. Take time for yourself, refocus, get inspired, enjoy the moment and to just ‘be’. Airport transfers to and from Lisbon. 7 Nights accommodation in a beautiful ocean view villa with a pool. 2 Dinners offsite at a local restaurant. 5 Surf lessons in an empowering and fun environment with surf coaches Carly and India! Surf lessons include board hire. Daily yoga practice with Carly or India. Local Gallery Tour- get inspired by the artists using ocean refuse to create art. Tour to local winery including wine tasting and sampling of locally produced cheese and tapas. * Lunch is not included so you have free time to explore the local town of Ericeira or grab a snack at the beach and keep surfing!